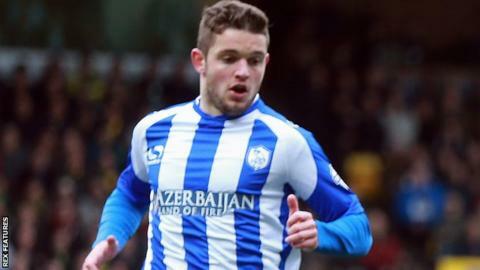 Sheffield Wednesday striker Sergiu Bus has joined Italian side US Salernitana on loan until the end of the season. The Romanian has only played three times this season, and has not started a game since April 2015. The 23-year-old joined Wednesday on a three-and-a-half-year deal for an undisclosed fee from Bulgarian side CSKA Sofia in February 2015. The Owls currently sit seventh in the Championship table, one point outside the play-off places.